Westpaq engineering consultants understand the priority of the process mission, and more importantly the process technology principles that drive design decisions. 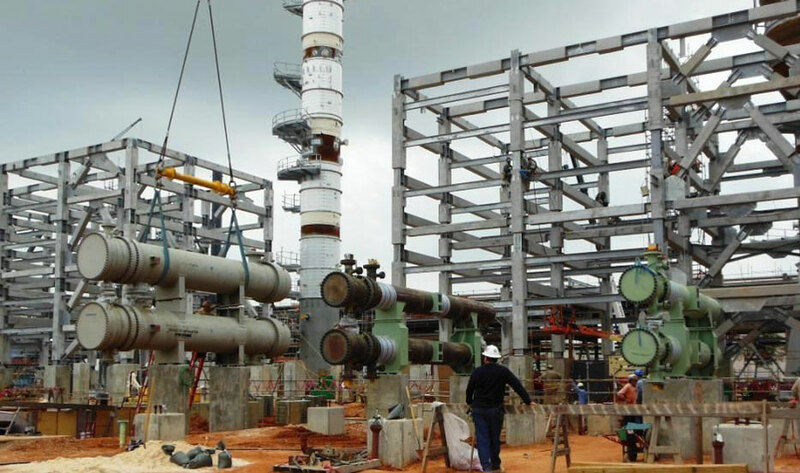 We know what it takes to operate and maintain a process facility. With Consultants trained to listen carefully to owner stakeholders to ensure that the design is based on an accurate process understanding and that all user requirements will be addressed. We have the knowledge, skill, experience and people to take concepts through design, installation, operation, and maintenance. Westpaq delivers complex project solutions to oilfield operators on an outsourced or collaborative basis. We specialize in delivering complete projects rather than individual products and services, primarily using oilfield services and products complemented by third-party services where needed and as agreed with our clients. Our global expertise and industry-leading standards, technologies, processes, and systems, coupled with local knowledge and infrastructure investment, enables our highly skilled and trained personnel to deliver projects, on budget, on time, and to the highest safety standards. Produce PFDs and P&IDs for As-built projects. Provide Technical quality assurance as required. Plant/Oil field site Inspection based on applicable Industry codes & standards. Our business offering is unique and tailored to the needs of each project. Accordingly, Westpaq has a commercial flexibility that allows us to design a remuneration scheme that matches the objectives of the project and aligns with the goals of our client and the project owner. Some of our other Oil & Gas facility engineering services also are cost estimation and bid proposal review.